Connect the USB cable to the Alcatel MiFi Y900 Micro USB 3.0 port and to a power source. 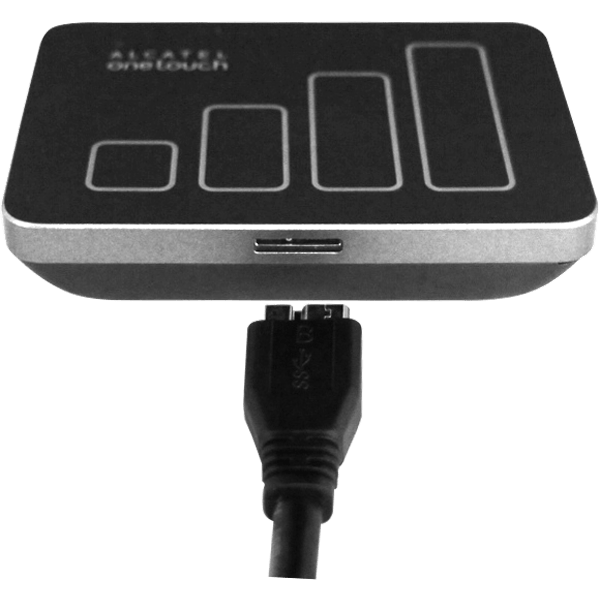 To charge the Alcatel MiFi Y900 or to connect with PC, use the USB connection. 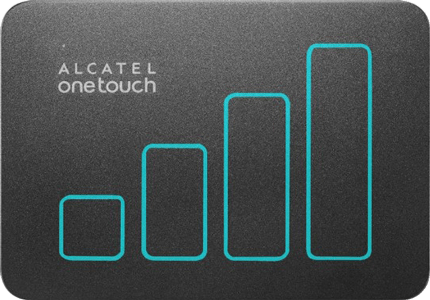 To turn on the Alcatel MiFi Y900, press and hold the power button on the side of the Alcatel MiFi Y900. 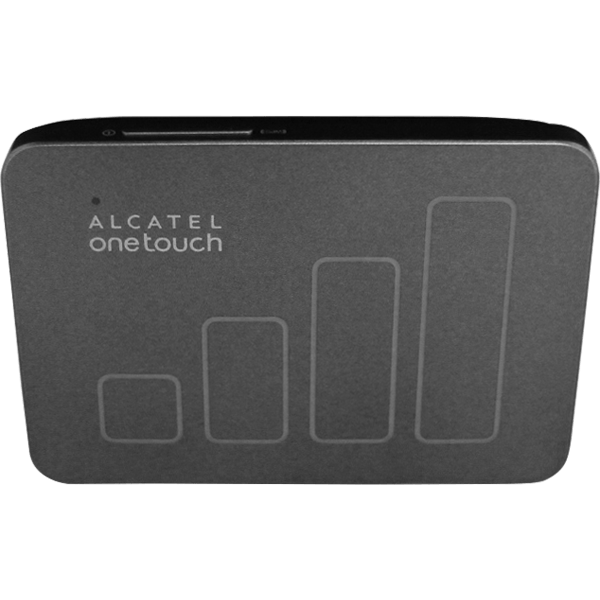 The Alcatel MiFi Y900 is now ready for use.